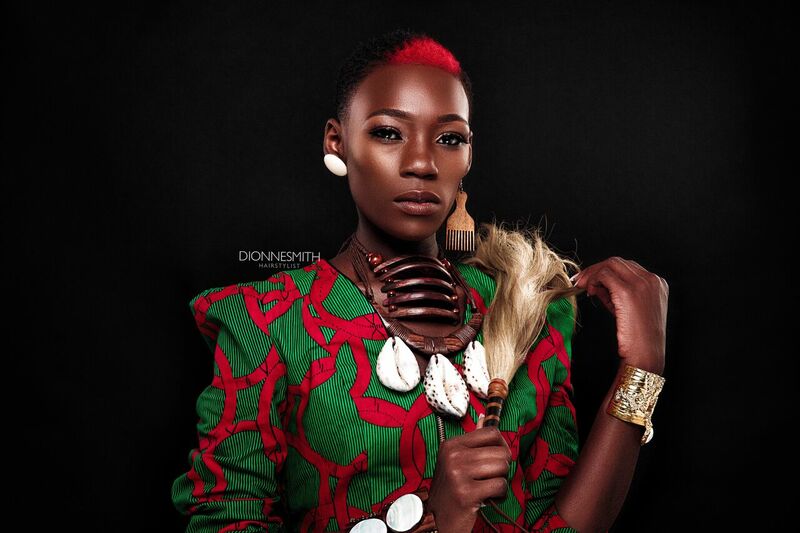 Hit Marvel movie Black Panther gave a lot of inspiration to makeup artists and fashion enthusiasts who attempted to channel Wakanda with beauty and style. 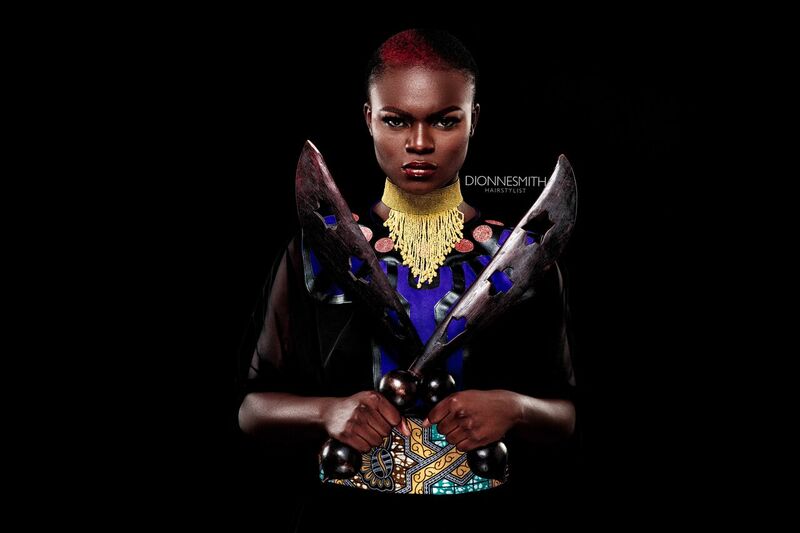 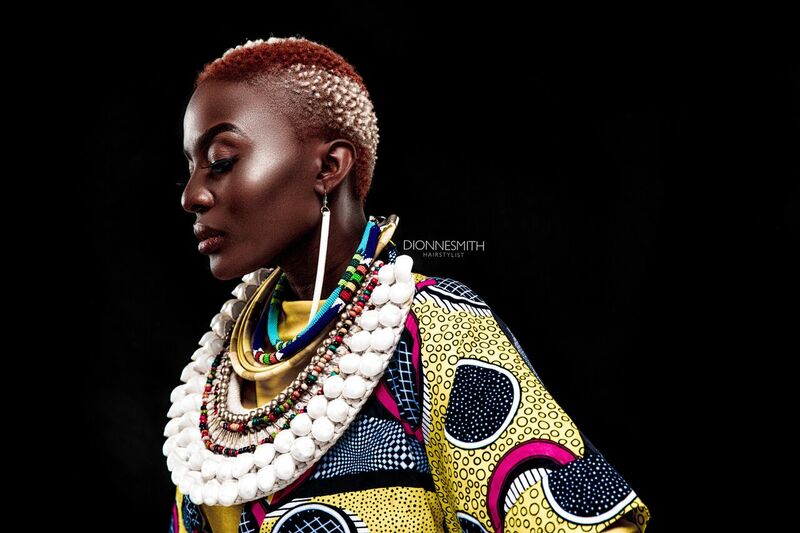 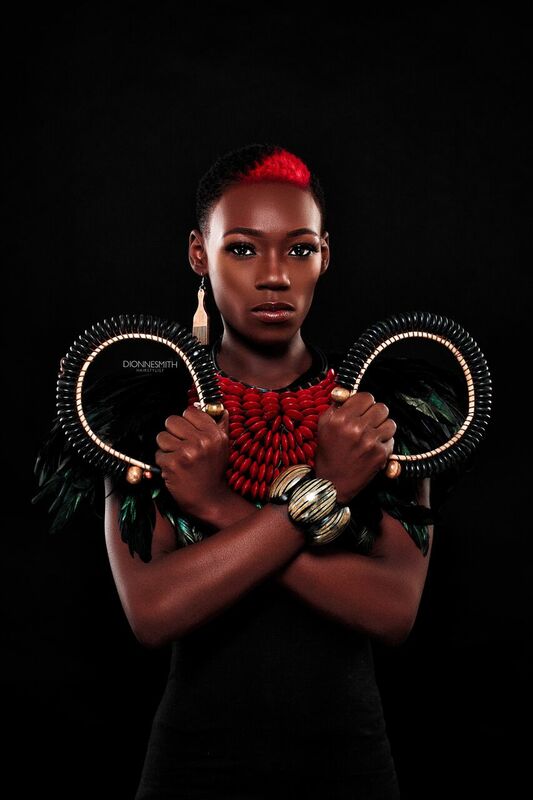 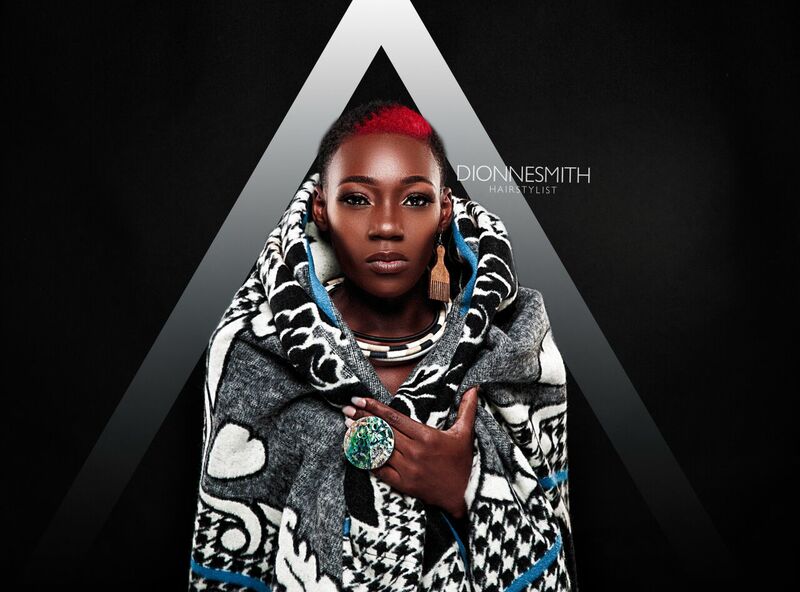 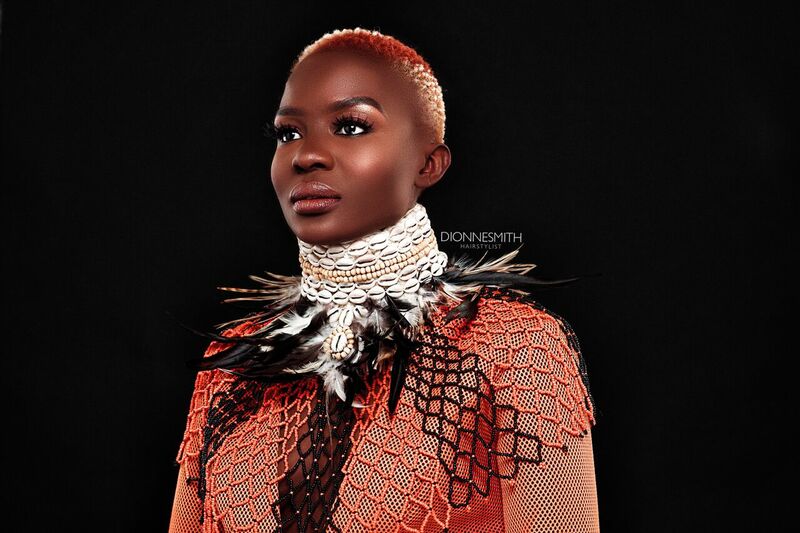 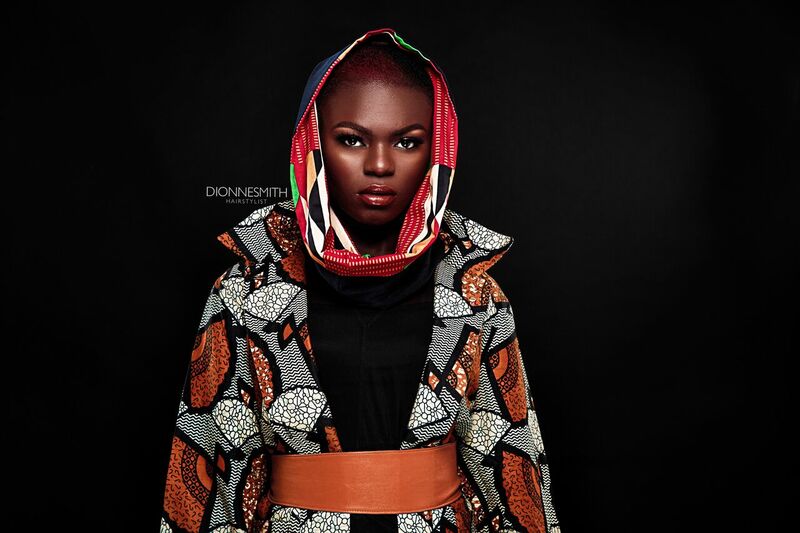 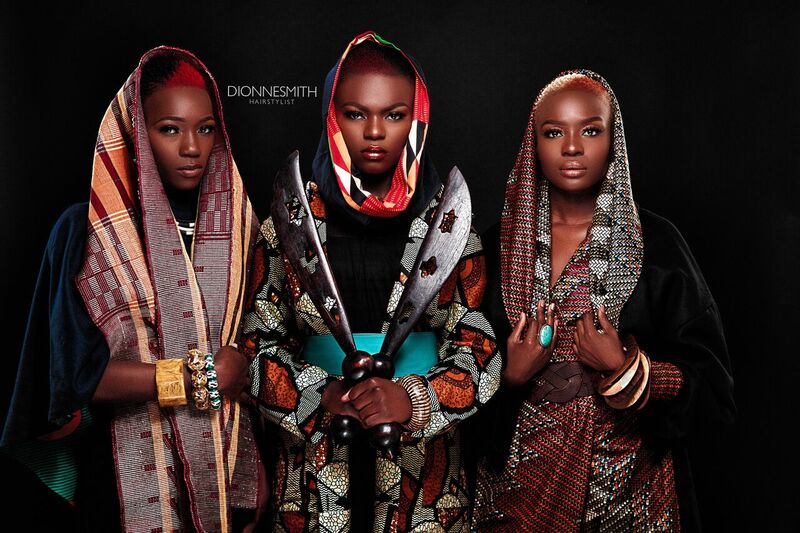 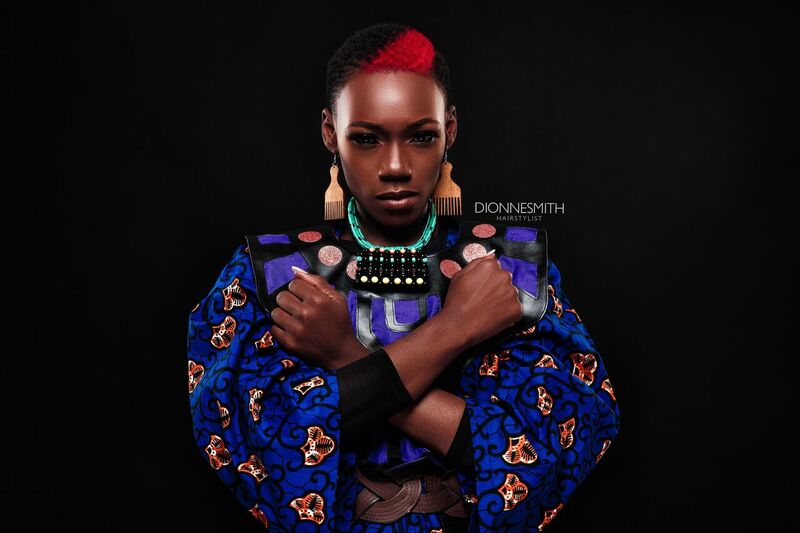 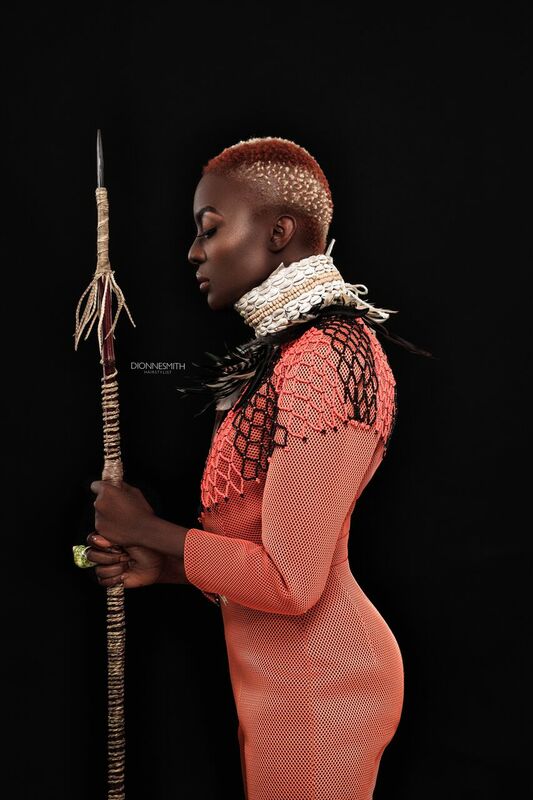 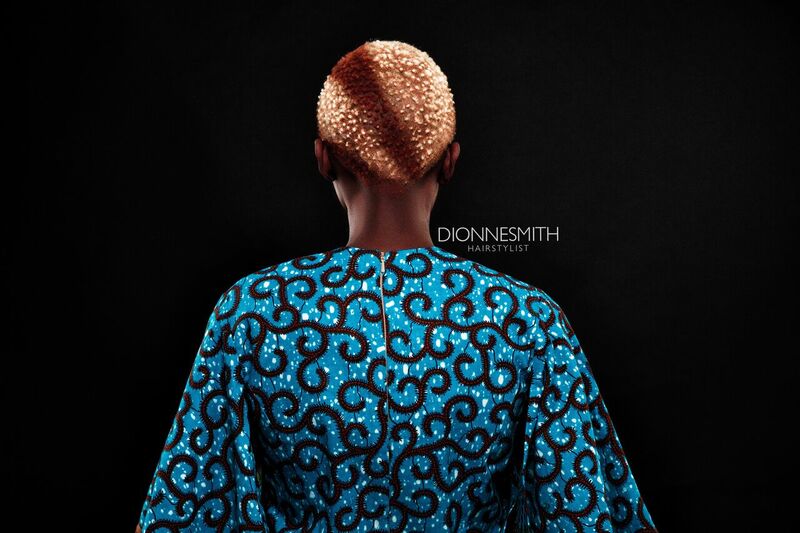 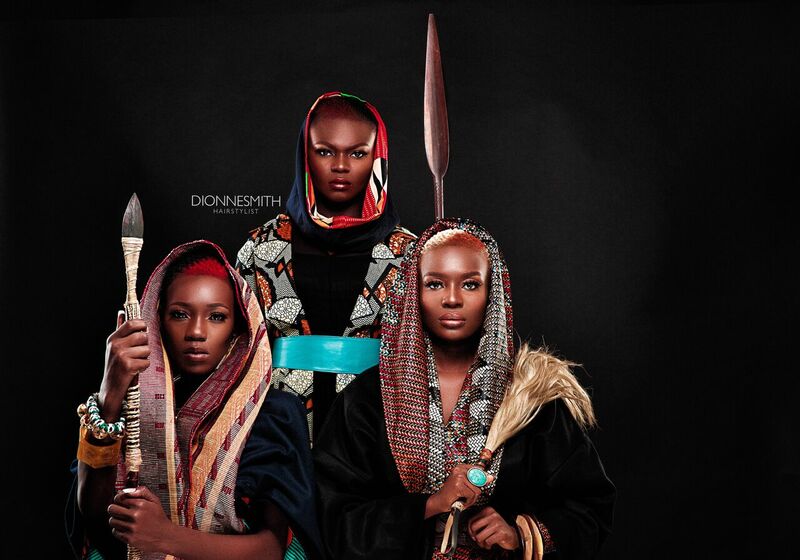 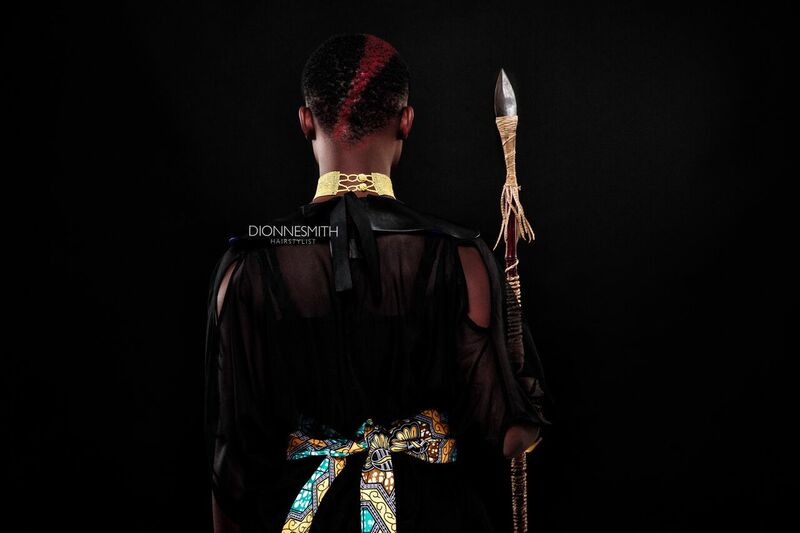 For 7Hues Hair Magazine‘s latest issue top American hairstylist Donnie Smith teamed up with Nigerian Makeup artist Joy Adenuga to recreate the looks of the characters from the movie with strong hairstyles and bold beauty looks. 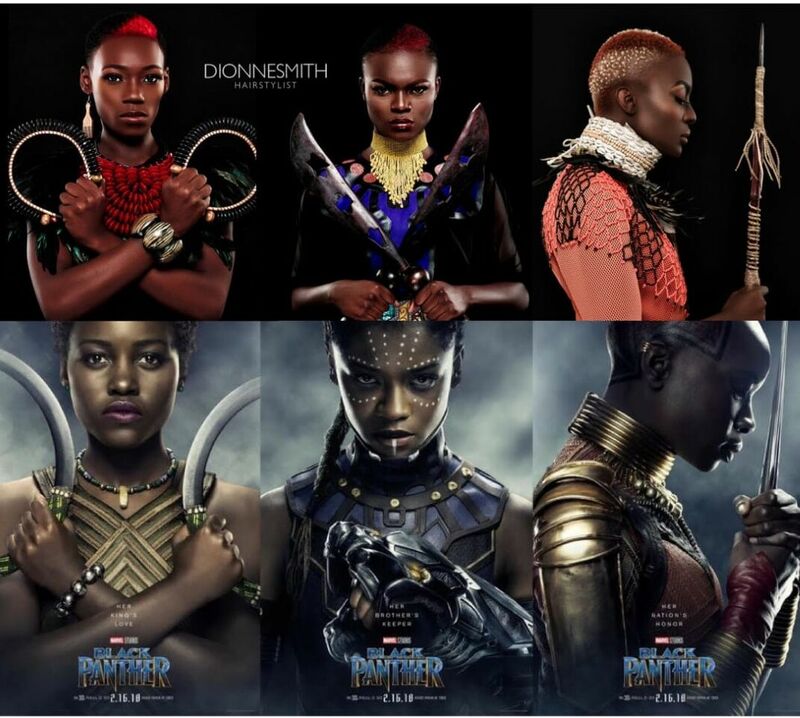 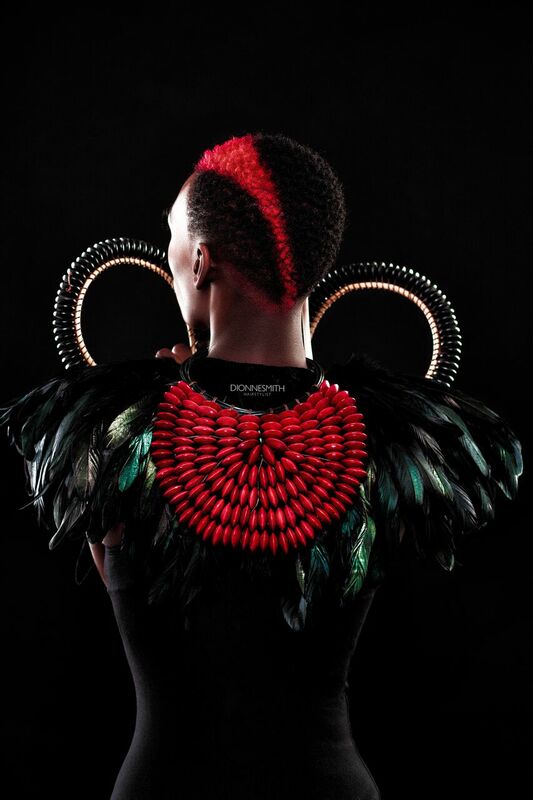 The looks created were inspired by Nakia, Shuri and Okoye.